Martin Brundle has said that he does not understand Nico Rosberg's decision to quit F1 mere days after the German won the 2016 World Drivers' Championship. Speaking at Autosport International in Birmingham today, former F1 driver and current Sky F1 commentator Brundle admitted his surprise upon hearing the news. "Yeah of course [it was a surprise]" he said, "you could have knocked me over with a feather. Alex, my boy, sent me a text and I thought he was joking. I thought 'it can't be April the 1st'...I couldn't believe it." 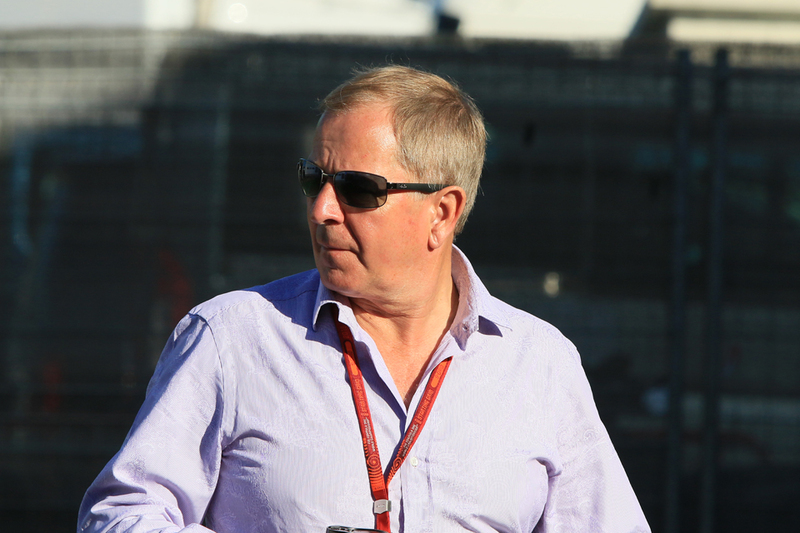 And Brundle admitted that from his perspective, he struggled to understand Rosberg's decision. "I still don't understand it," he added. "I admire that Nico had the courage of his convictions to say 'this is the high point, I want to jump off now as I've achieved everything I want to achieve.' I think it's a bold decision, a brave decision from him in that respect. But where's the passion? Where's the commitment? Why not come and show the world again next year in this amazing car and amazing team that most of us would have given anything for just for one season to drive in our careers? "And if you do get to the peak, enjoy the view and enjoy the glorious, jubilant descent. Don't take the lift down and the first emergency exit. "You can't question that [the decision], because it's his decision about him, but it doesn't mean to say I have to understand it or agree with it." Brundle reckoned that Rosberg's late-in-the-day retirement may also have a lingering negative impact on his Mercedes squad in being able to select a strong driver pairing. "It has left Mercedes in a very difficult position," he said, "and it might actually affect them for a couple of seasons." Brundle also was equivocal about how Rosberg's probable replacement at Mercedes, Valtteri Bottas, will do in the seat. "We know Valtteri Bottas has got the speed" Brundle said, "but it's a different story then when you turn up in a car where winning races and winning the world championship is expected, not a wish, not a maybe, not a lucky day. And there's nowhere to run and hide; the spotlight is ever-stronger. 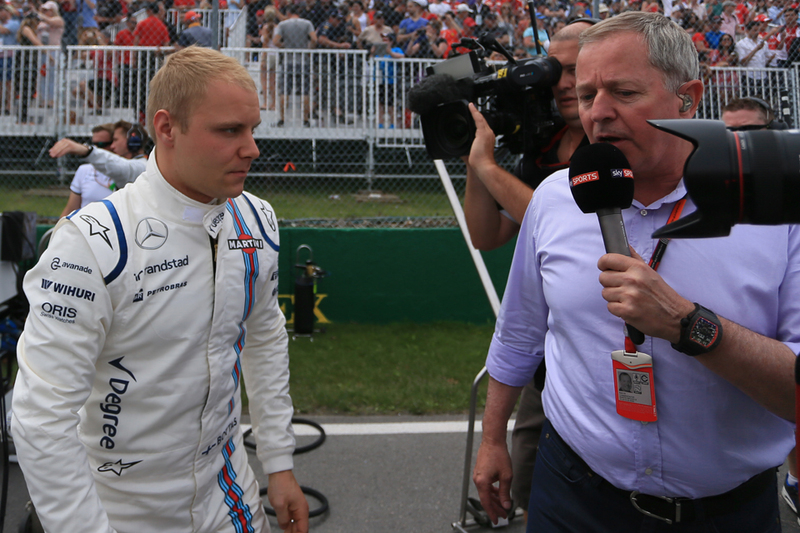 "I think Valtteri's got the mental capacity and the speed to handle that. Lewis [Hamilton] is kind of 'bring it on' isn't he? 'Send me whoever you like, I think I'll be faster than them'. But I think he'd be a bit edgy if it was Fernando Alonso or Sebastian Vettel."